Thursday 17th May 2018 8am our Volgren Queensland facility featured on BrainBuzz, a brand new children show on 9Go (Channel 99). 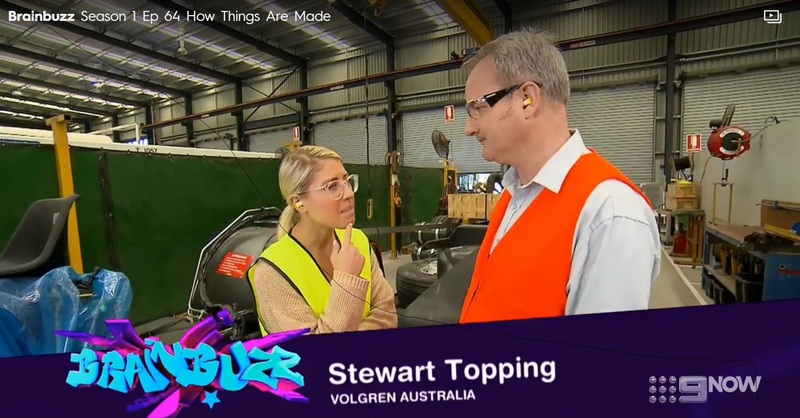 Episode 64 titled ‘How Things Are Made’ shows off our Eagle Farm facility with Stewart Topping – Contracts Manager going through a bus build. To watch the full episode log on the link below. 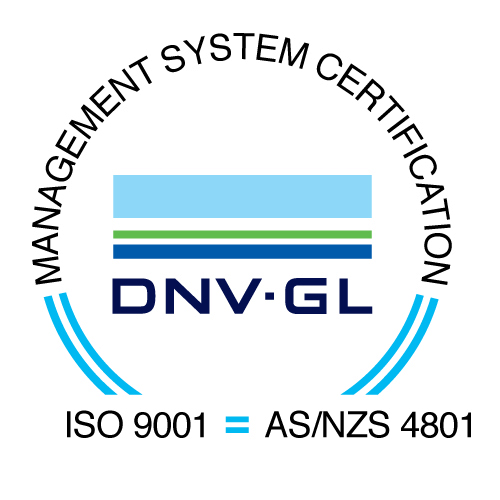 Volgren manufactures the best and most cost-effective bus bodies in Australia. We build vehicles of the highest quality and bus partnerships that last.